More often than not the owners of Ugly houses feel isolated with nowhere to turn. The thought that someone might actually be interested to “Buy my Ugly House in Stockton” is often the furthest thing from their mind. 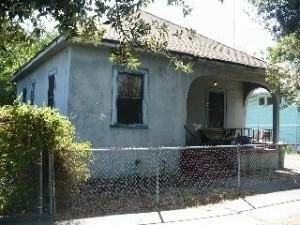 I know, my name is Peter Westbrook and I am a local real estate Investor in Stockton and I pay cash for UGLY houses. I know that it sounds crazy but the is what I do for a living and I have completed well over 100 transactions in Stockton over the past several years. I have personally met with many homeowners that could not see their way out of an Ugly House and the situation that they were trapped in. Sometimes out of fear and sometimes out of guilt. There are so many emotions that come with owning an ugly house but when the decision to sell finally sets in, 100% have said it was liberating. Many owners of Ugly houses in Stockton don’t understand how it all went so wrong so quickly. Its starts with one maintenance problem that gets deferred (usually because of the cost) and that leads to other issues that seems to have a domino effect. Years of deferred maintenance are the real culprit and a lack of money to fix them round out the typical story. 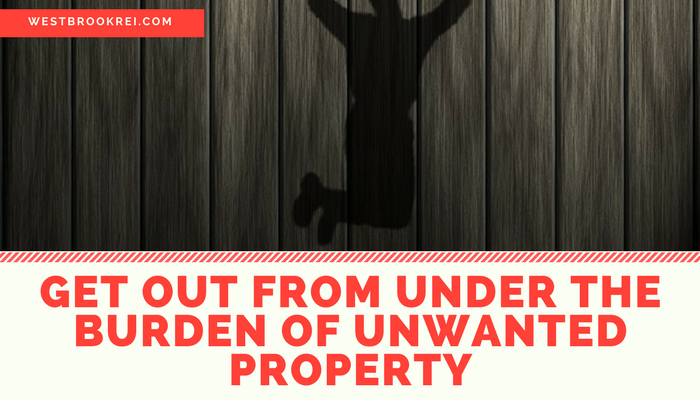 Sometimes it’s an inherited property from an elderly parent or a house that has been neglected for financial or other reasons. Believe it or not, there is a lot of pain and anxiety that comes with owning the ugliest house on the block. 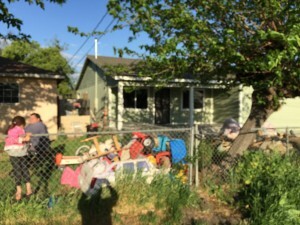 Between the glares and talk from neighbor, the threat of city or county code enforcement officers, and the downright embarrassment and stress of owning such a house it’s a wonder that people wait so long to call or call at all. Sometimes it’s because the fear of the unknown or that somehow the loss of an asset that has turned into a terrible liability. 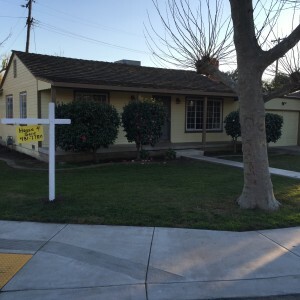 So What if You Could Just Sell that Ugly Stockton House? What if you could just sell your house today without a real estate agent, without the sign in the front yard and without a line of people parading through your house at all hours? What if I told you that you wouldn’t have to make any repairs or even clean up? What if you didn’t have to pay a commission and that all of the paperwork would all be taken care of by the title Company? And what if I told you that I would PAY ALL OF THE CLOSING COST and that your check at closing will be what I said it would be? What if I said you could choose the day of closing and that could be in as little as 7 days? What if I told you that I would pay you full fair market value minus any repairs? 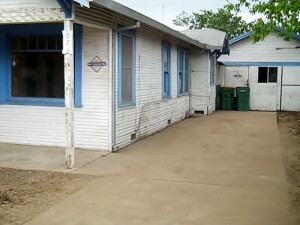 Would you sell your UGLY house in Stockton? 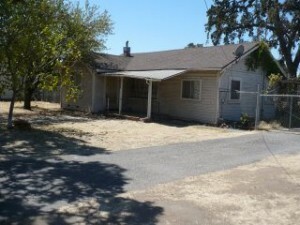 If you are saying yes, “Buy My Ugly House in Stockton”, then I can help you with all of it. 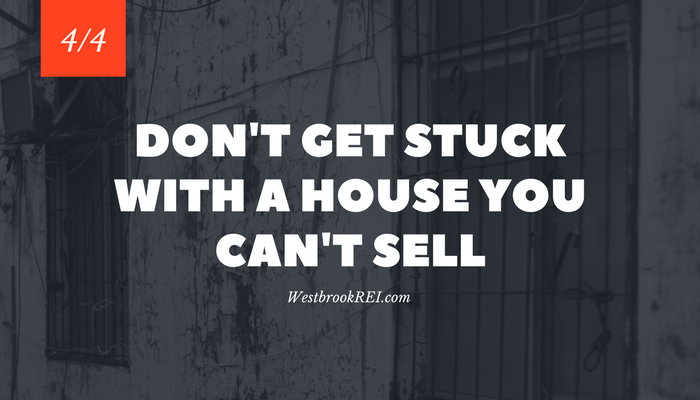 My name is Peter Westbrook and I am a local real estate investor based in Stockton with years of experience and we buy houses that are UGLY and that need all kinds of work. I know what you are thinking… that if you call me, you will just get some low ball number that isn’t going to help you at all. I know because I have been told that by a majority of my customers and that was the number one reason that they waited so long to call. Most waited until they could no longer stand the problems out of a sense of fear (of the unknown) or a sense that they would be taken advantage of. 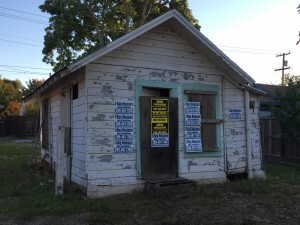 After talking to the owners of an UGLY and Unwanted house they realized that the real problem was that they didn’t believe anyone would really willingly take on their burden and once they met me, they realized that they were really being taken advantage of by an Ugly house that was a ticking time bomb in repairs and expenses and was costing them thousands of dollars per year. There is a real simple solution and you can sell that unwanted ugly house to me and get on with your life. I have been told by all of my customers that I was not at all what they expected at all. I have been told and that the process that I outlined for buying their houses was not only professional, it was fair and what I offered was surprisingly more money than they thought the house was worth. I have even had customers apologize to me thinking that they had taken advantage of me. After all, who buys houses that are ugly in Stockton that doesn’t require the homeowner to do anything? Let me break this down for you. 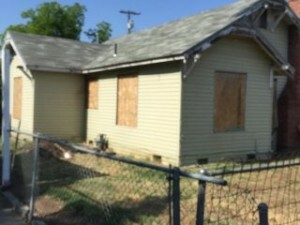 If you have an UGLY House in Stockton, I am not going to ask you to clean or fix anything. I am not going to have you remove personal items that you don’t want anymore and I am not going to ask you to take anything away. You take what you want and leave the rest. 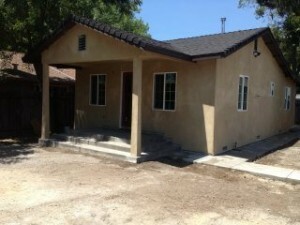 Let me explain what we do when we buy an UGLY house in Stockton. 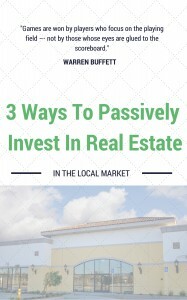 I evaluate the house personally with generally one walk through. I don’t disturb tenants and tell them who I am I am just a contractor that you hired to look at the house for repairs that you are considering. I submit that contract and my cash to the Title Company. It’s really that simple. 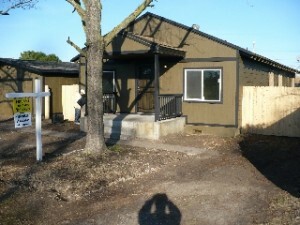 Headache gone, unwanted UGLY house sold and you get to move on with your life with cash in your pocket. Call me today to find out how much you could get on your house in Stockton, Sacramento or surrounding towns and communities.